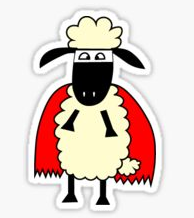 Welcome to The Super Sheep Class! 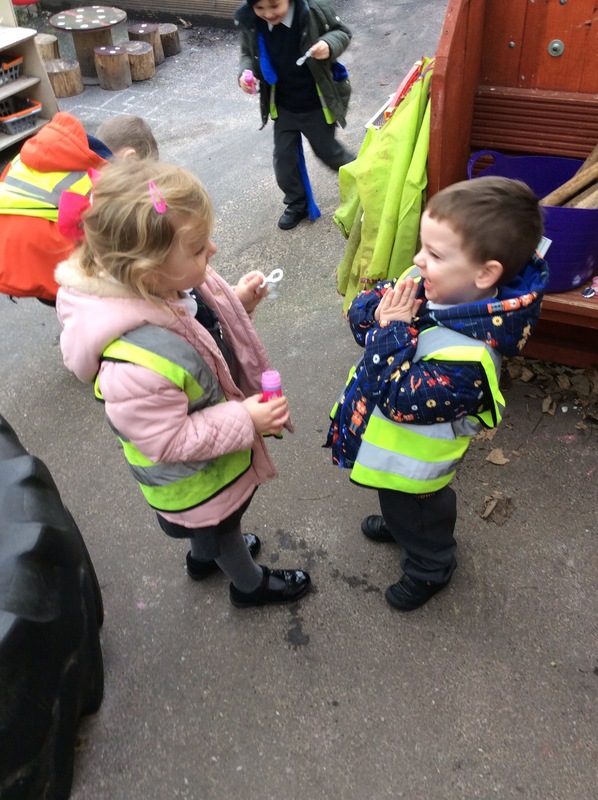 Thank you for spending some time looking at our website. 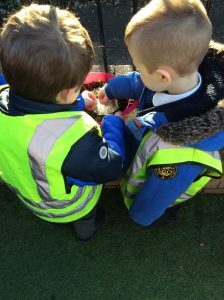 As an EYFS team in Nursery our job is to make sure your child has the best start in school possible, loving their learning and building new friendships. 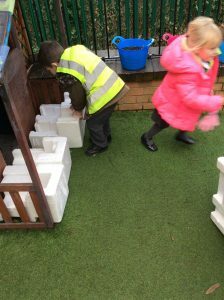 We use our indoor and outdoor continuous provision to learn through our play along with daily phonics and maths input sessions. You are more than welcome to come into the unit with your child and spend the first 15 minutes of their session with them, during which time staff will be available to answer any questions or queries. 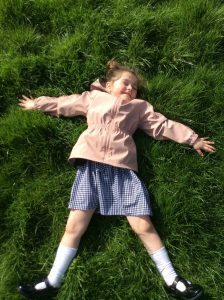 My email address is l.shepherd@smat.org.uk if you have anything which you would prefer to discuss this way. 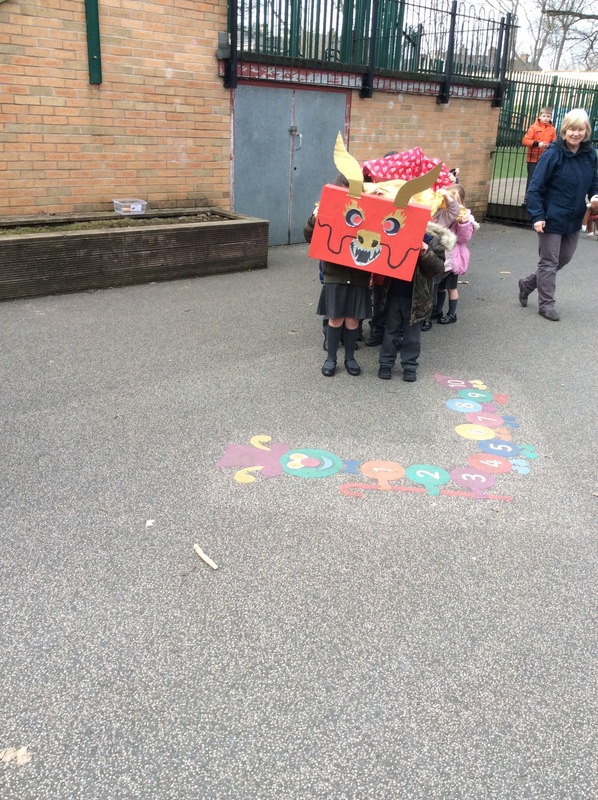 Mrs Shepherd – Woodhall, Mrs Chadwick and Mrs Copley. 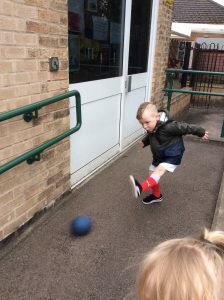 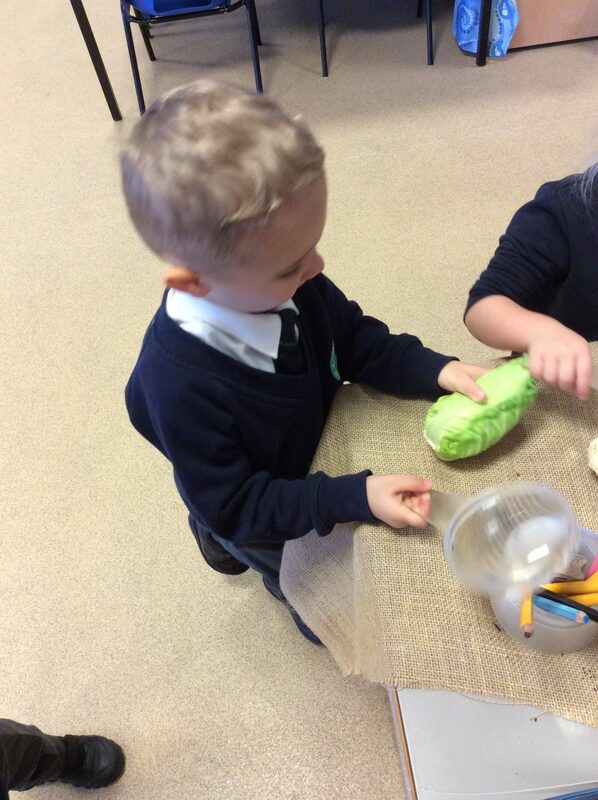 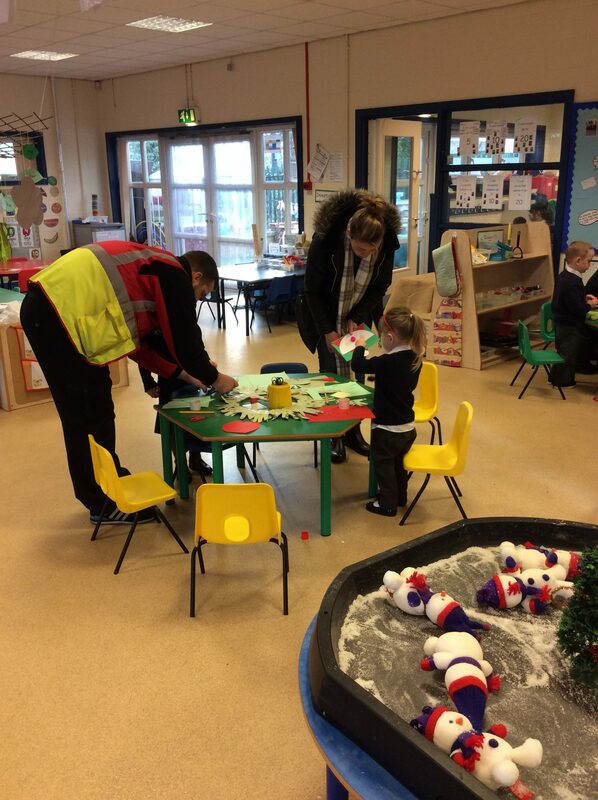 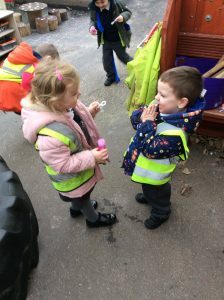 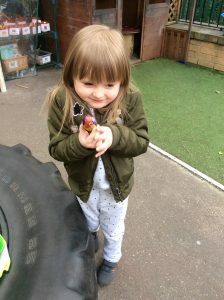 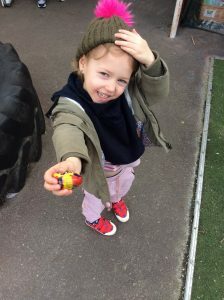 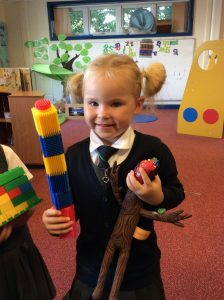 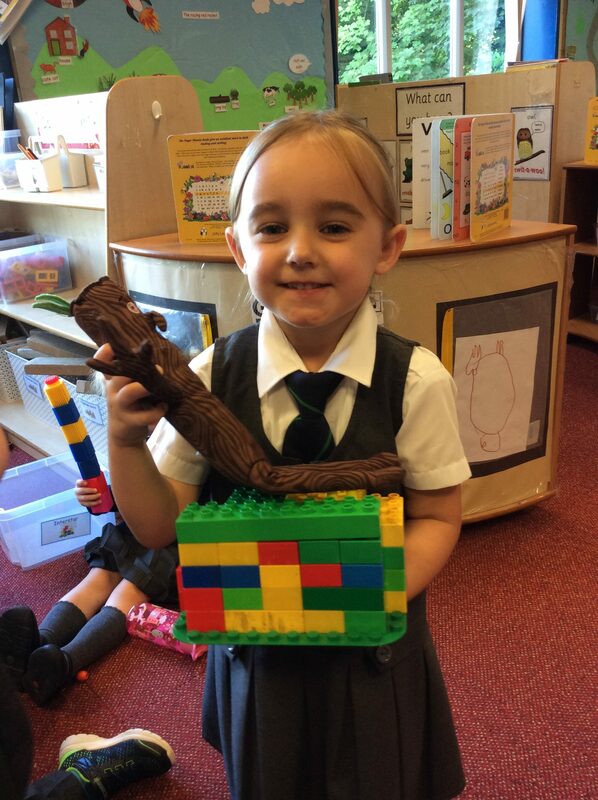 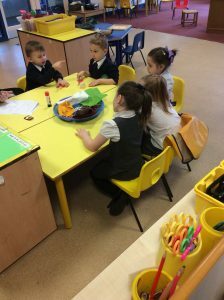 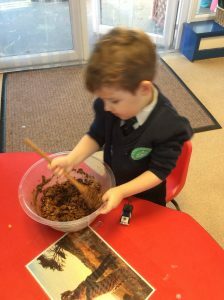 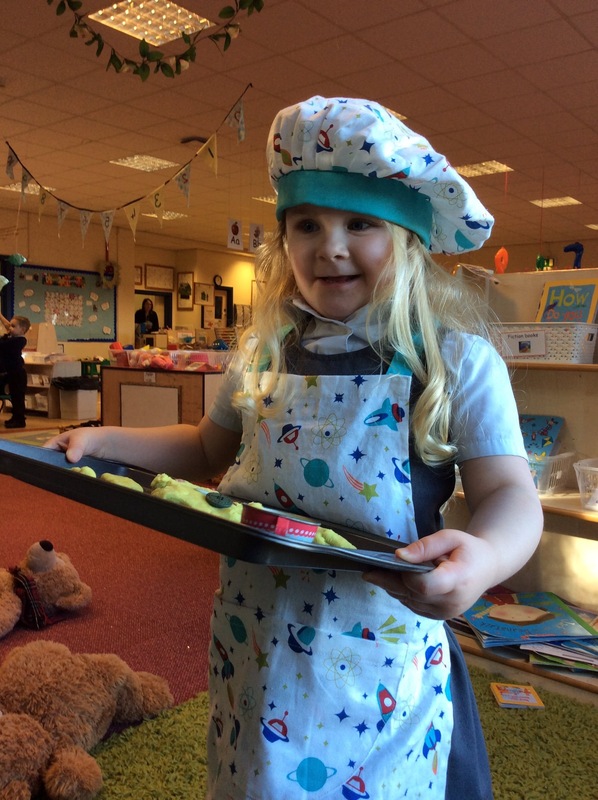 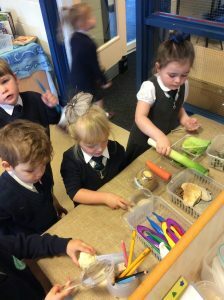 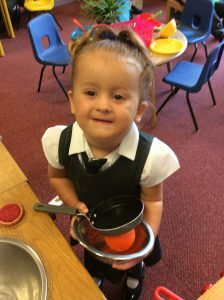 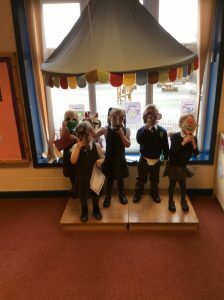 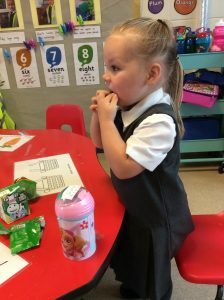 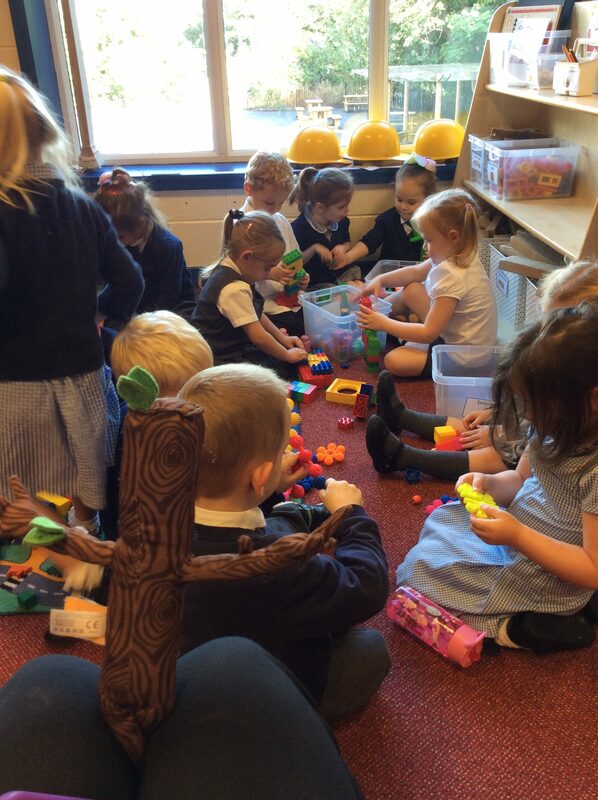 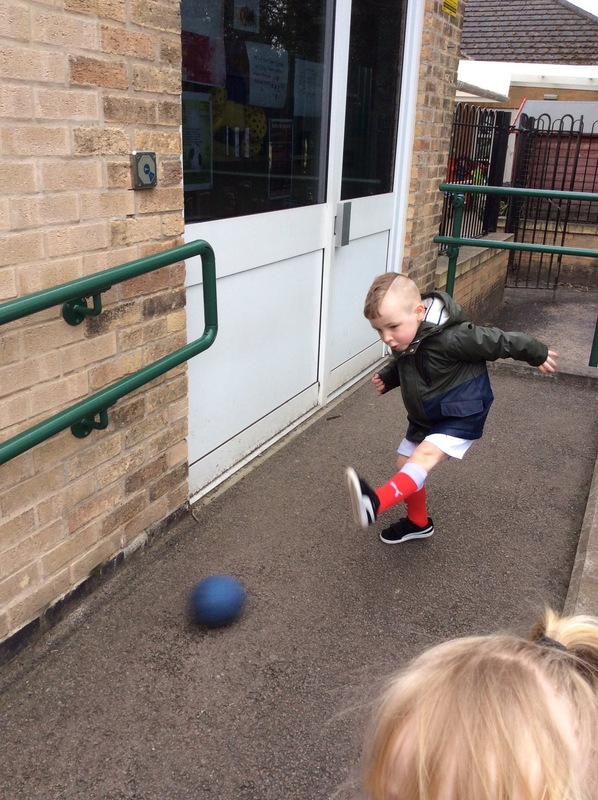 Children start their time in FS1 with the support and guidance of all members of staff, who are aware that starting nursery is a very important stage in any child’s (and parent’s) life! FS1 marks the first steps of a child’s journey here with us at All Saints and we want to make it as inspiring as possible, recognising that the foundations for their time at our school are laid here. Children are given plenty of opportunity to learn through play, both inside and outside. 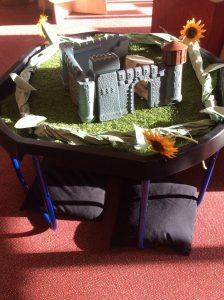 Inside, the resources are arranged into areas of learning and are available for children to access independently. 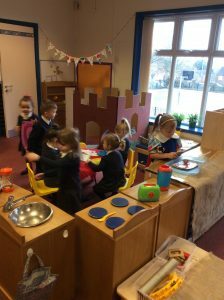 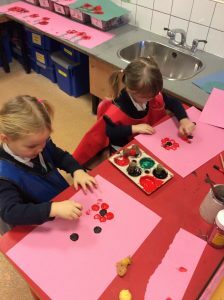 Among others, these include a maths area where children can do puzzles, look at mathematical books and weigh and measure objects and a mark-making / writing area where children can develop their fine motor skills and a love of writing through drawing, colouring, tracing over letters and writing invitations etc. 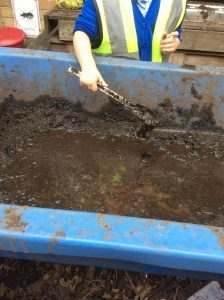 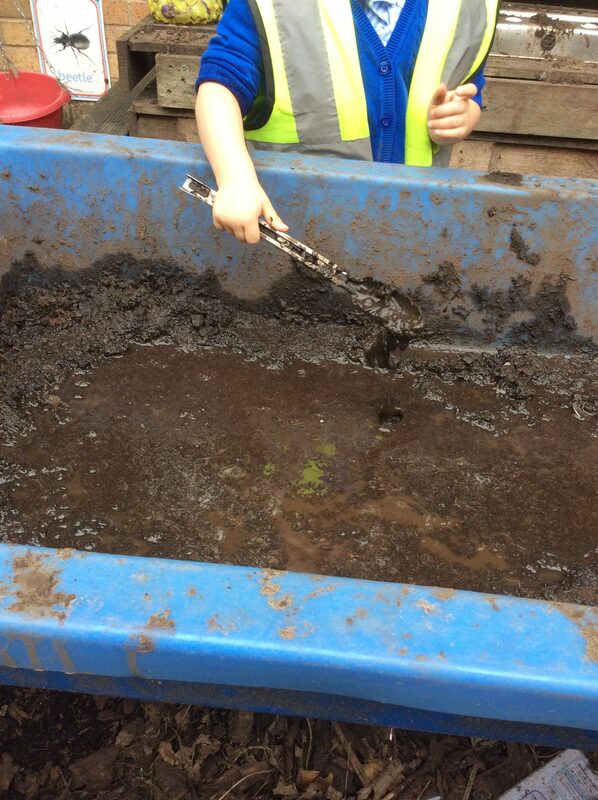 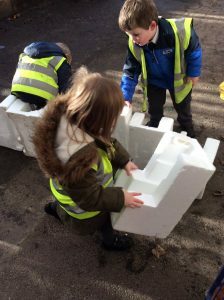 Nursery children also have plenty of opportunities to learn outside and develop their physical ability, through riding bikes, balancing on crates and digging in the sand/gravel. 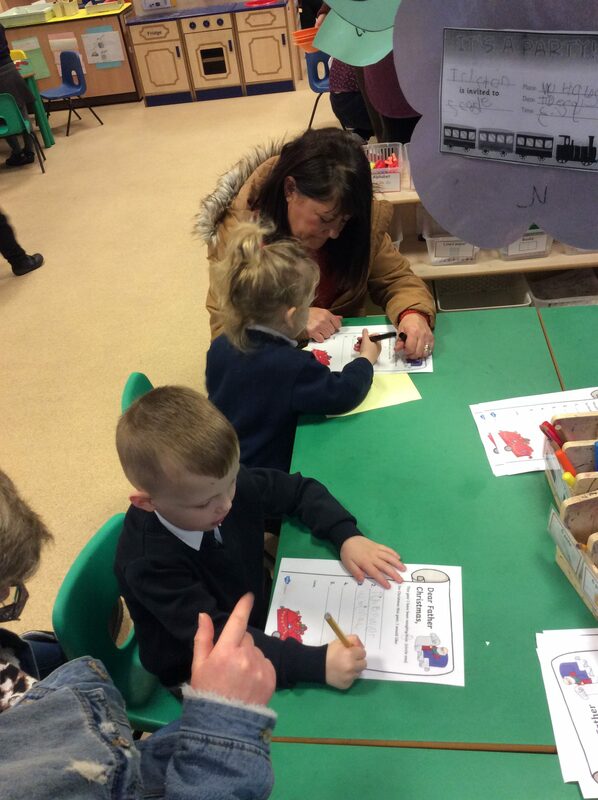 Children take part in daily phonics and Maths sessions in preparation for full-time school. 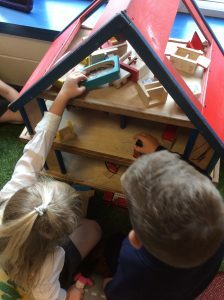 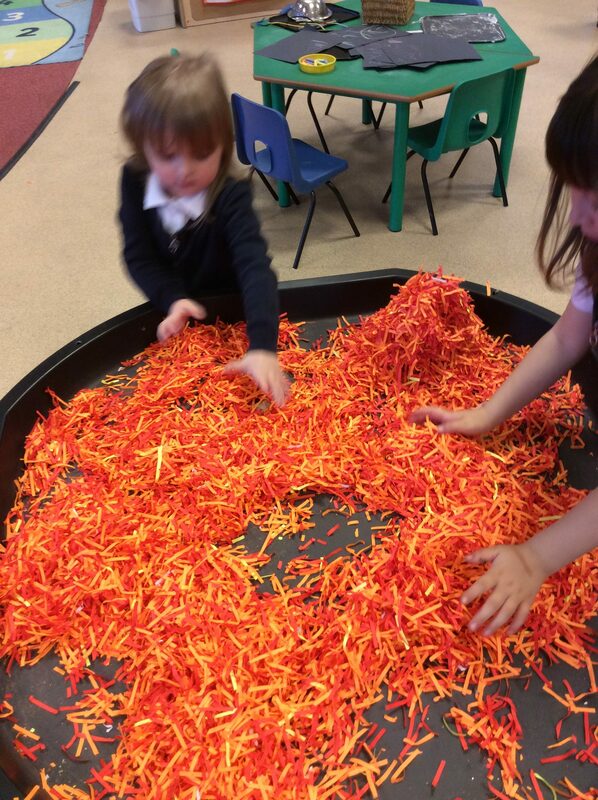 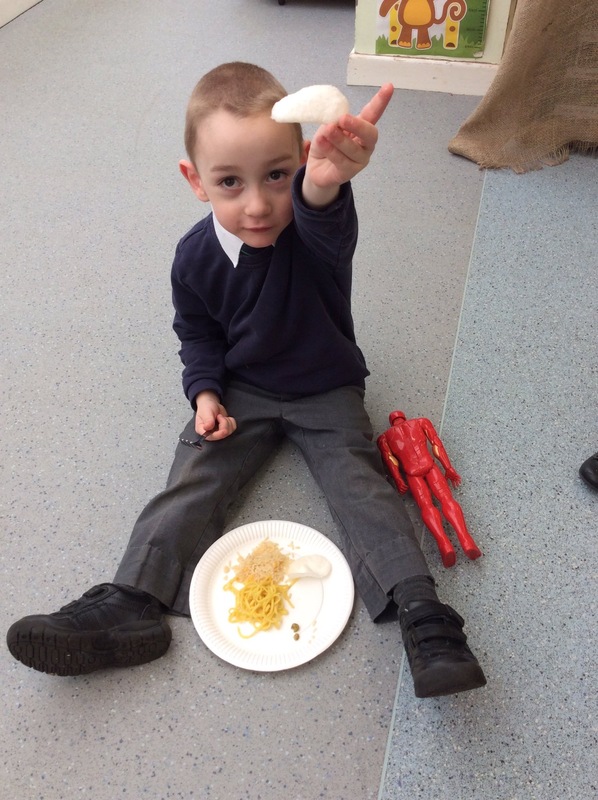 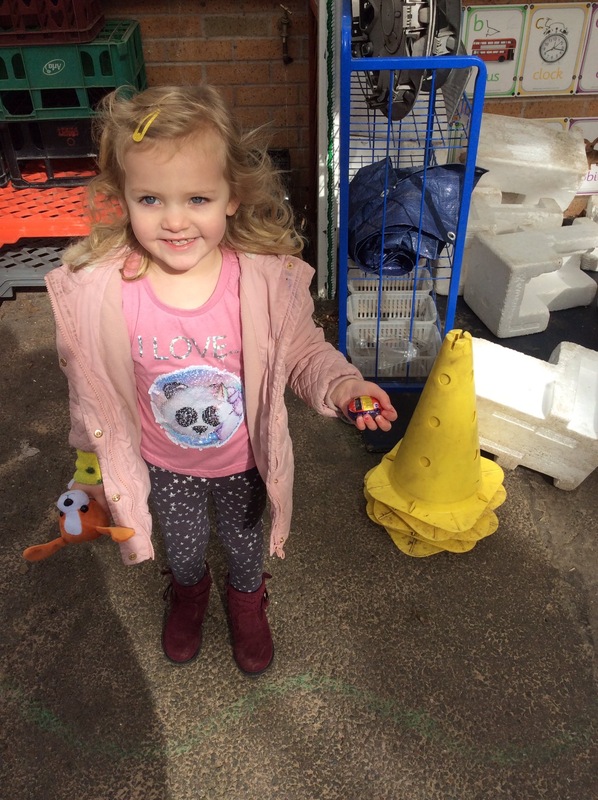 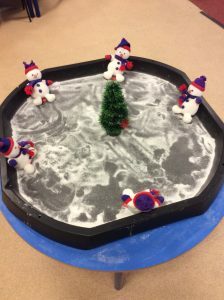 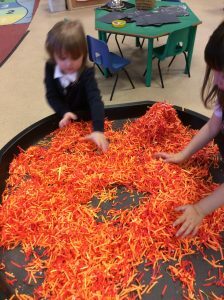 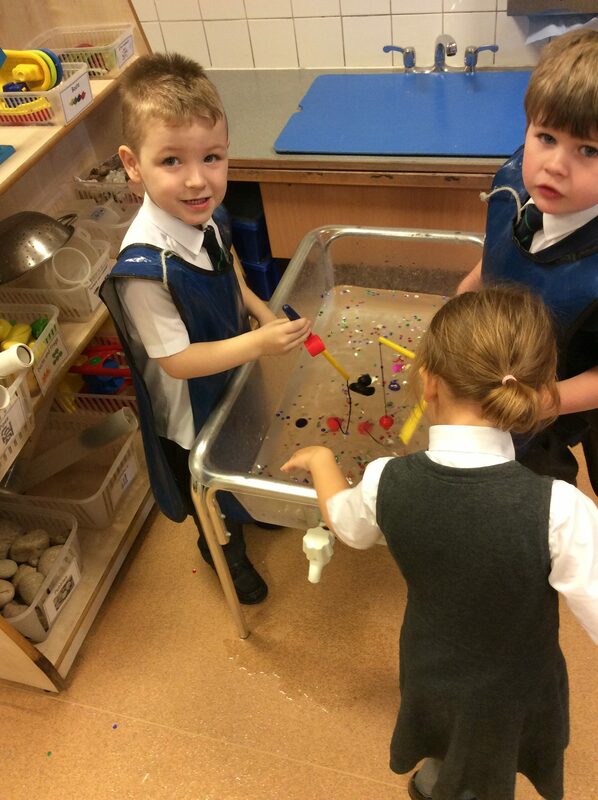 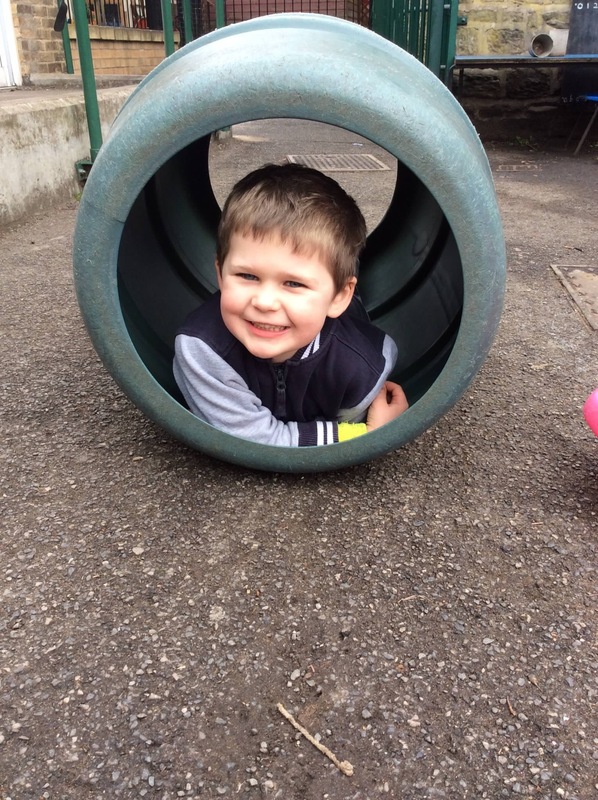 Learning is done through play based activities, often in very small groups to enhance confidence and understanding and for staff to understand every child’s individual needs and abilities. They are as much a part of the school as every other class and attend some appropriate whole school assemblies. 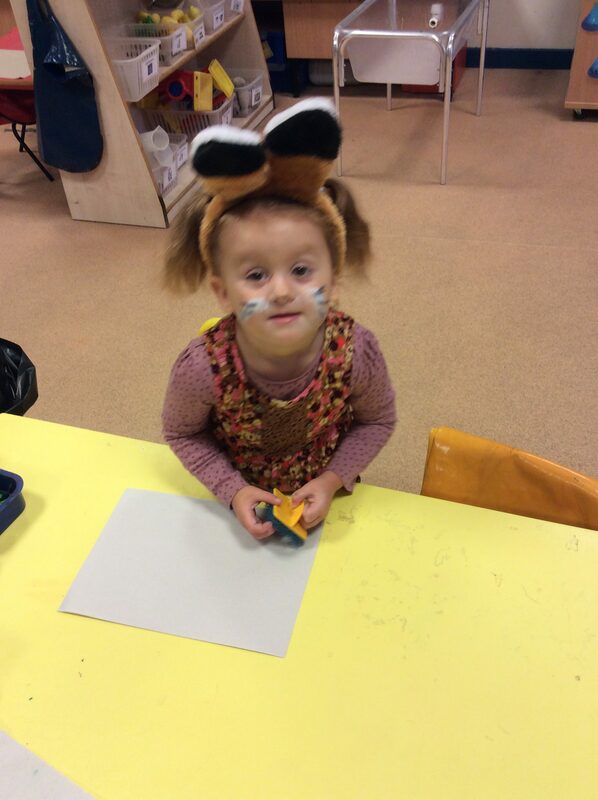 To keep a journal of your child’s learning we use a tablet to take photos and videos and write up observations. 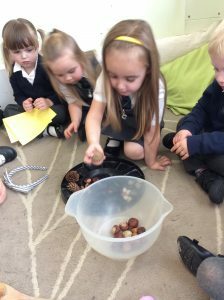 These are taken daily and are a fantastic way to show spontaneous learning. 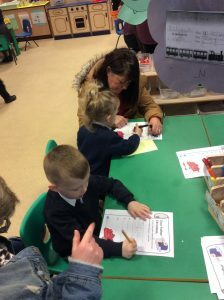 In FS1 we are currently using Learning Book and login details have been provided, so far we have had some fantastic feedback from parents who can now see their child’s learning journey. 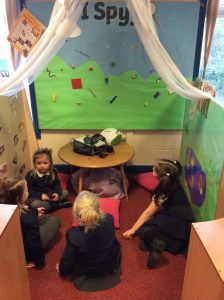 If you have any questions about Learning Book or would like to know more about accessing it from home just call in and speak to a member of the EYFS team or have a look at the link below for more information. Please try and support your child with their Reading and Number work as regular help with these makes a massive difference to their learning. 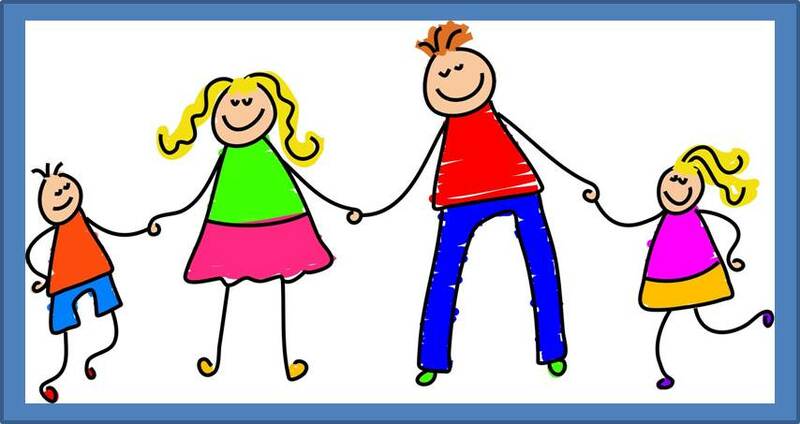 Reading every day to and with your child will benefit them immensely. 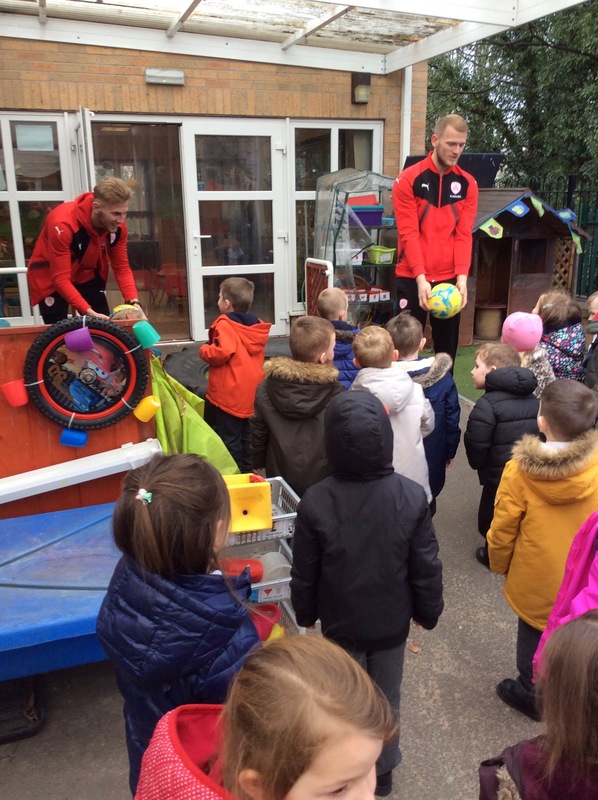 Now let’s have a look at what we have been getting up to so far this year! 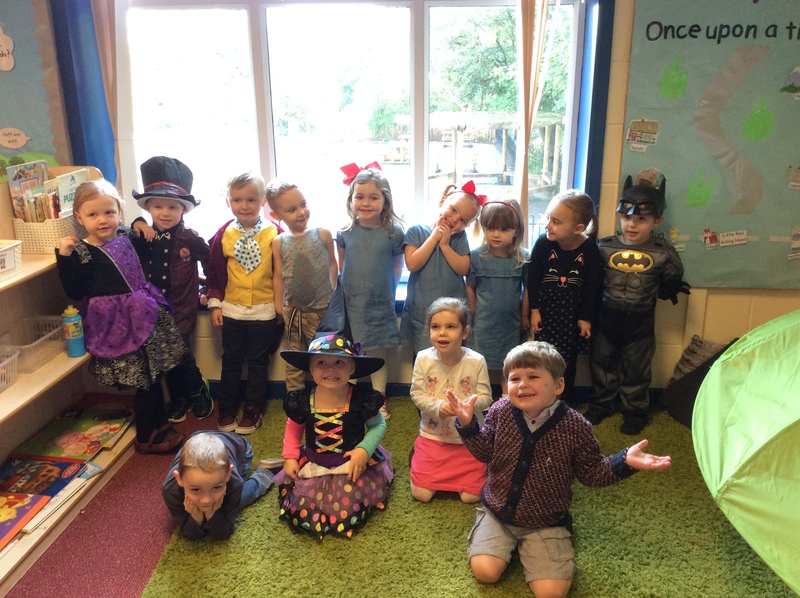 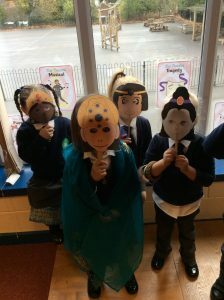 October 2018 – Throughout October we have listened to stories about witches and looked at different celebrations. 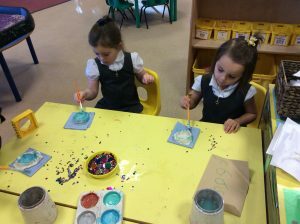 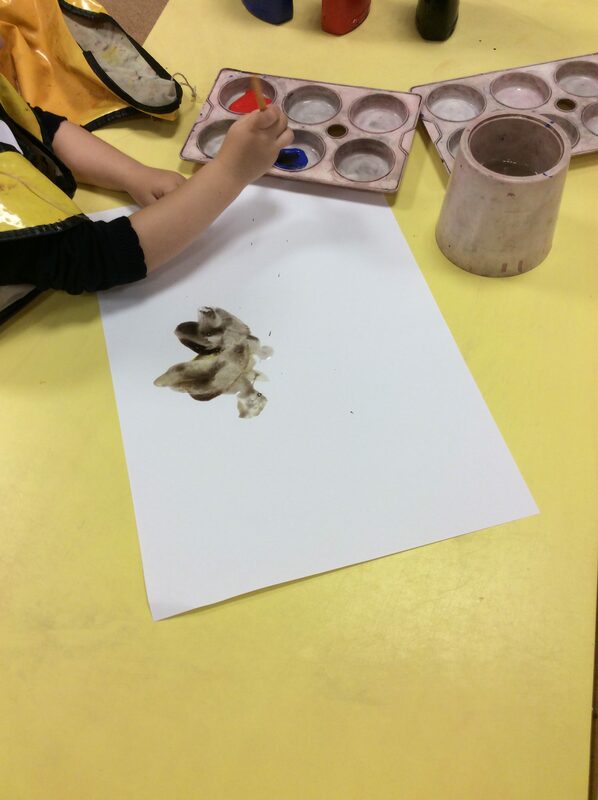 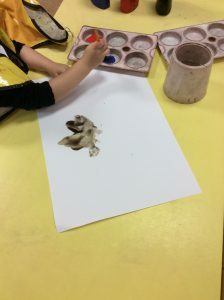 We listened to the story of Guy Fawkes and created Bonfire pictures using glitter and paint. 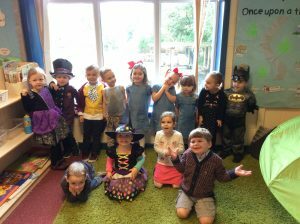 September 2018 – This half term we are learning all about ourselves and our families. We are enjoying getting busy in the different areas in our classroom. 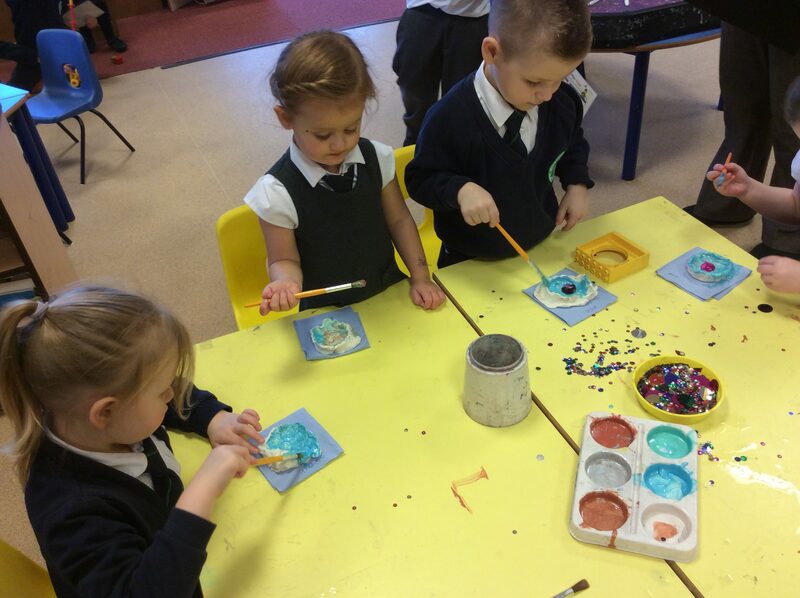 We love painting and using different materials to create pictures. Throughout this half term, we are going to learn about Autumn and investigate different items we might find outside. 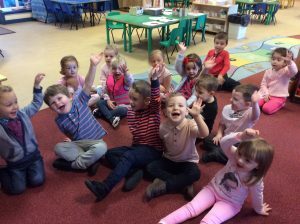 September 2017 – September was a very busy month! 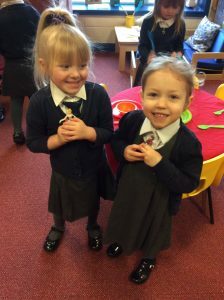 We had new children joining us who have all settled in fantastically. 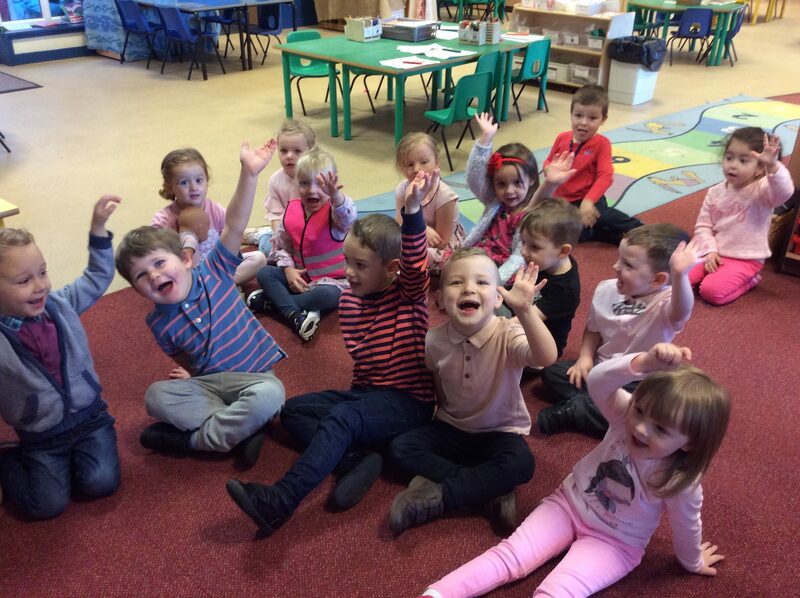 We also launched our 30 hours funding where children are offered a free Nursery place all day, 5 days a week. 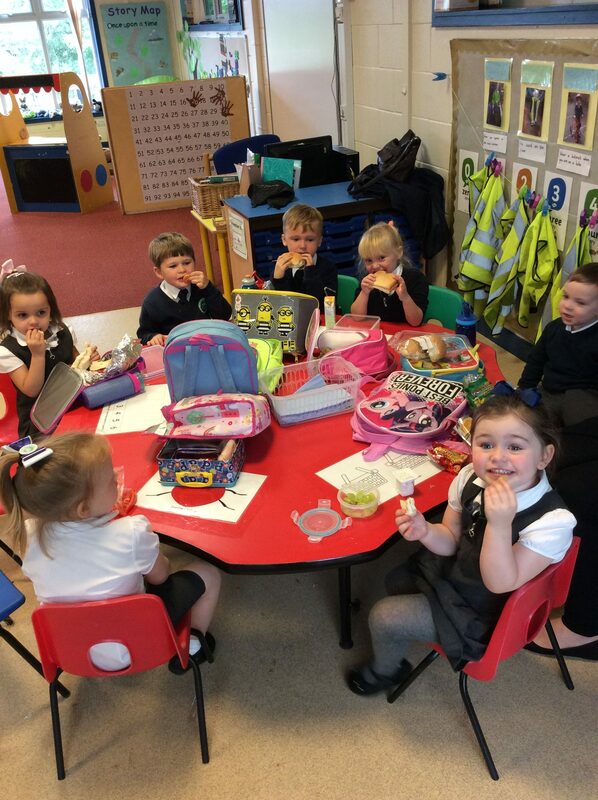 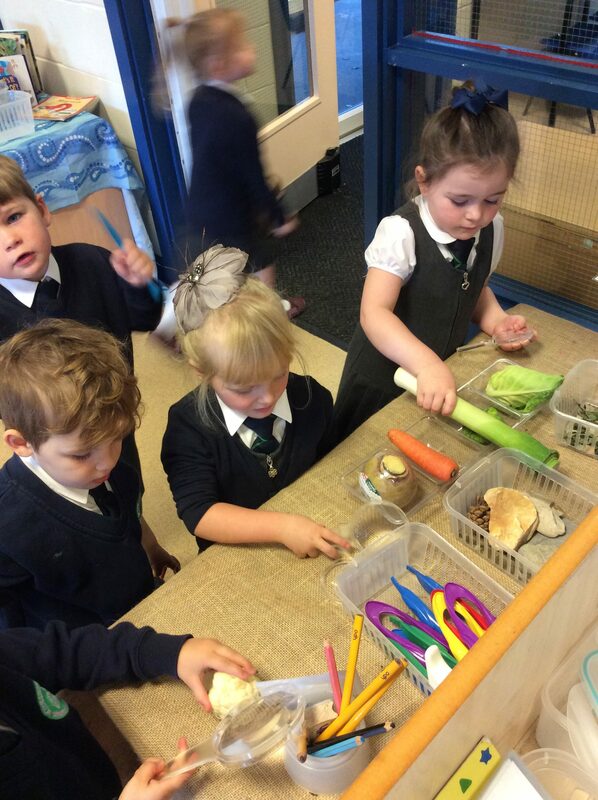 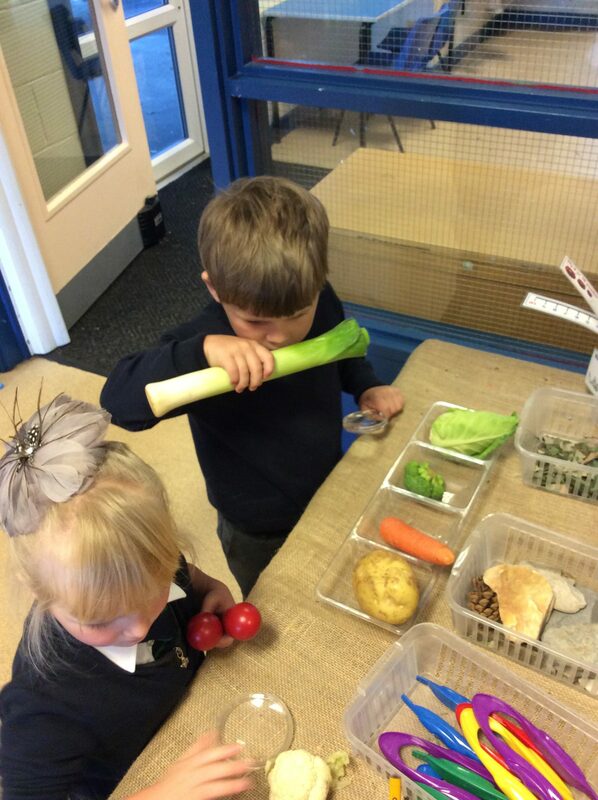 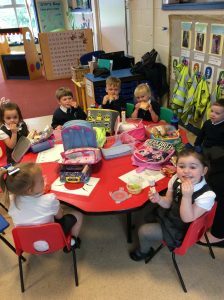 They are really enjoying having their packed lunches at school like the ‘big boys and girls!’. 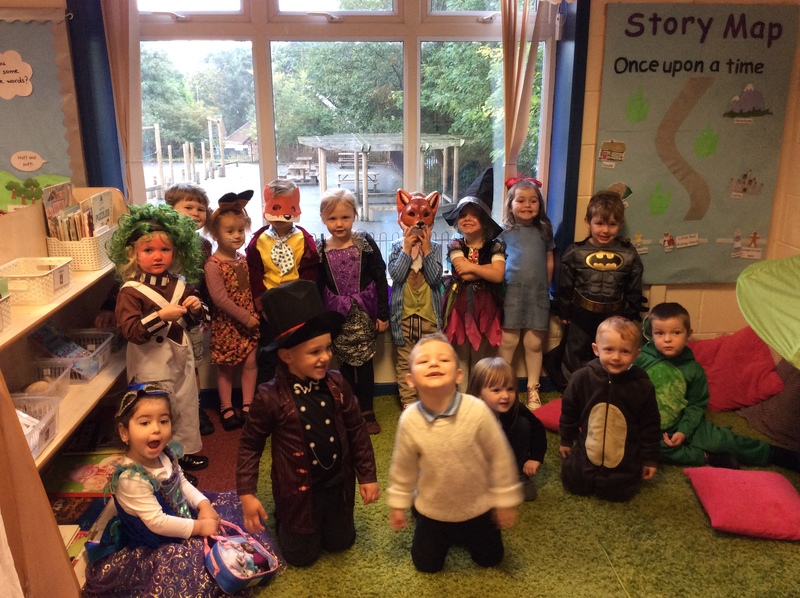 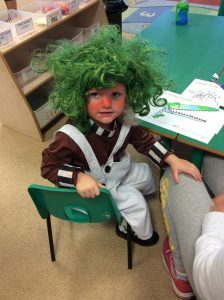 Our topics included Stick Man and Harvest Festival and we also celebrated Roald Dahl Day! 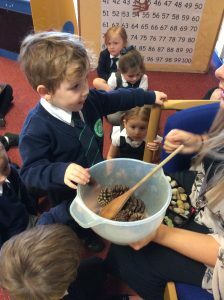 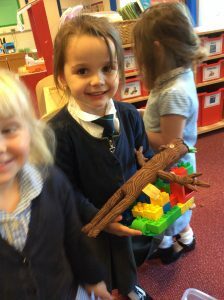 October 2017 – In October, some of our topics included Leaf Man and Tattybogle where we used lots of different Autumn objects in our creative area. We also went on a Bear Hunt outdoors through ‘thick oozy mud’ and even a ‘swirling whirling snowstorm!’. 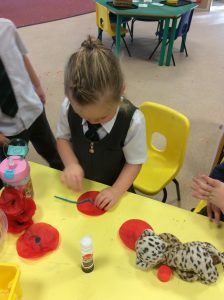 We celebrated Diwali and made Diva lamps to take home, it was interesting to see how a different culture celebrates such an exciting festival! It was also ‘Wear it Pink’ for our charity day to raise awareness and money for Breast Cancer. 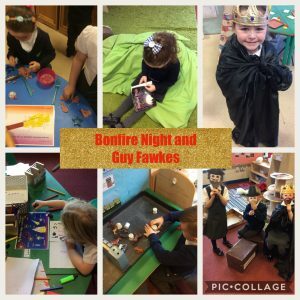 November – After a well deserved break we were back to school and couldn’t wait to talk about the fireworks and bonfires we had seen in the holidays! 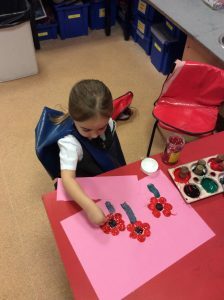 We also learnt about Remembrance Day and spoke about why we wear a poppy. We painted some of our own and took them to show in a very special assembly. 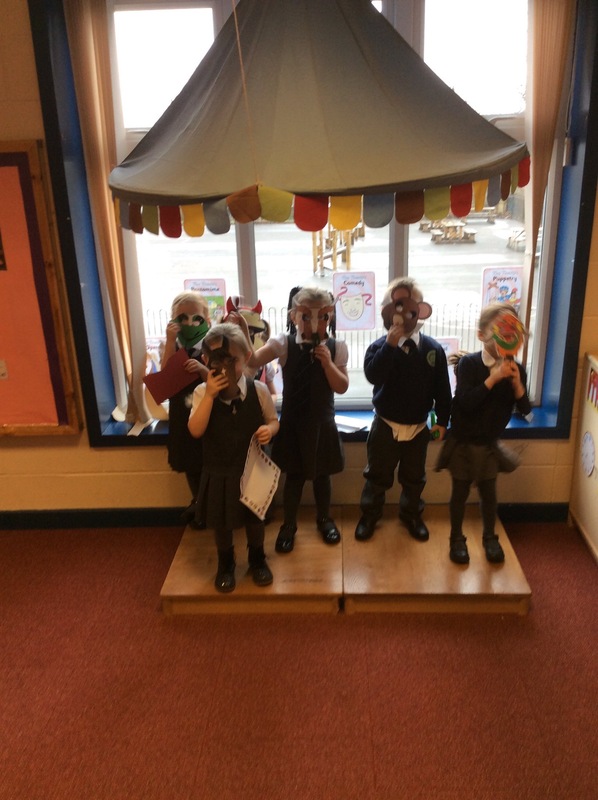 Our topic this month is ‘Traditional Tales’. 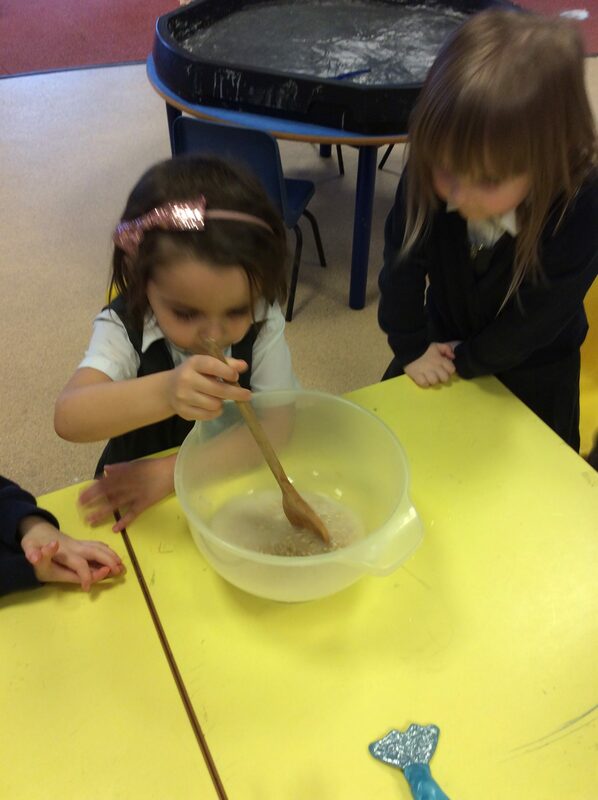 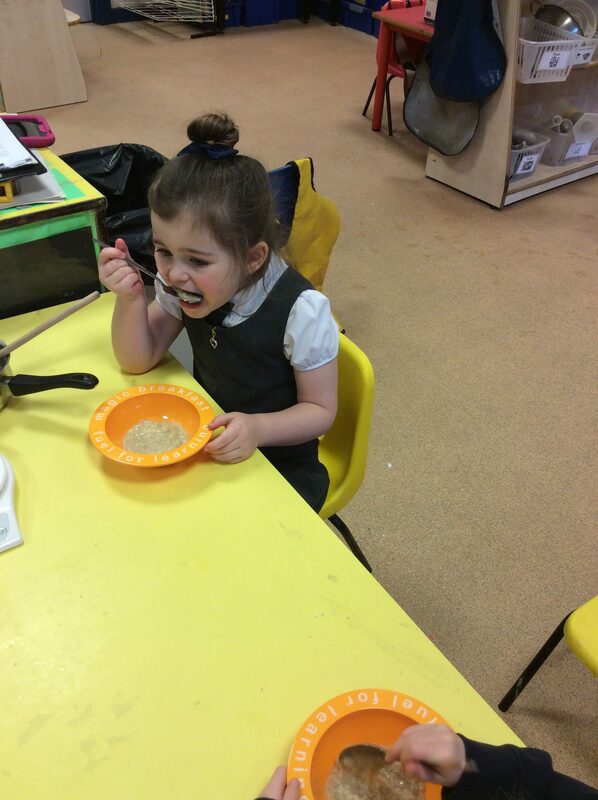 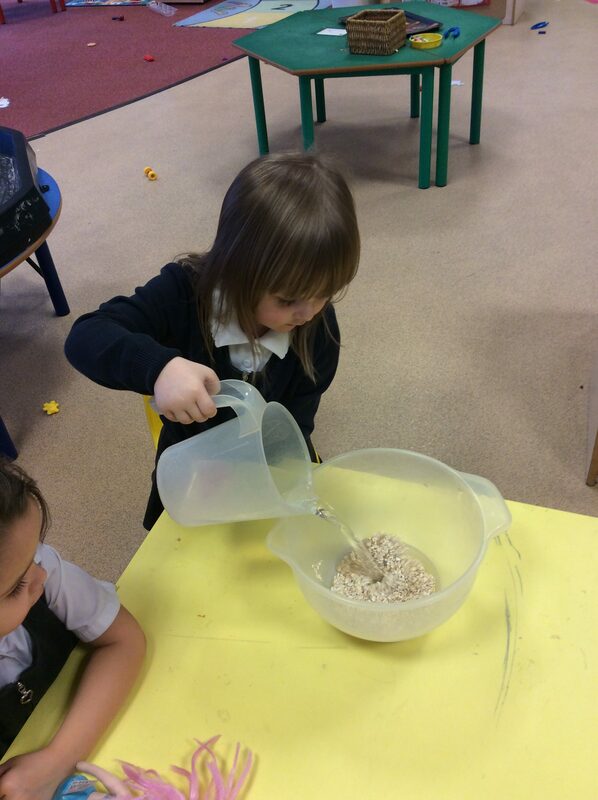 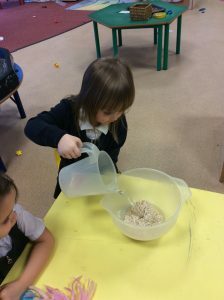 We started with Goldilocks and had a go at making our own porridge making sure it tasted just right! For charity, we went on a hunt to ‘Find Pudsey’, wore spots for Children in Need and odd socks for anti-bullying. 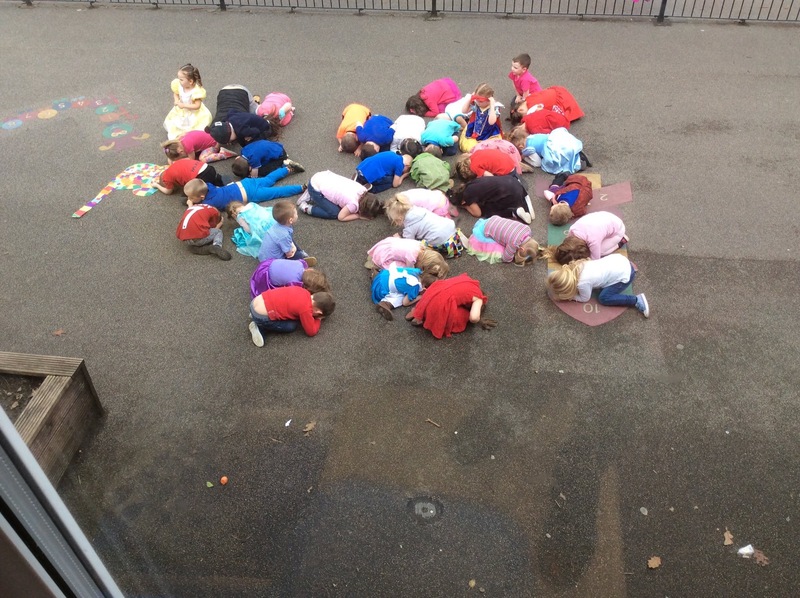 Busy, busy, bees! December 2017 – It’s beginning to look a lot like Christmas! 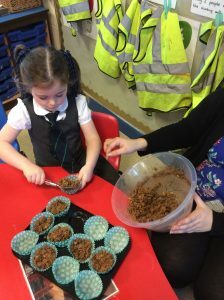 We have been busy this month preparing for our bake sale to raise money for some new Nativity costumes! 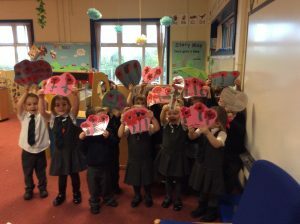 We have learnt our songs and been down to see the big hall and have a practice ready for the big day. 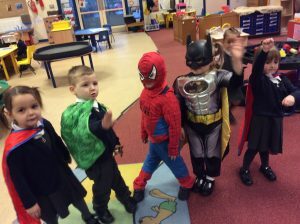 We loved our Superhero topic and talked about what our super power would be and why. 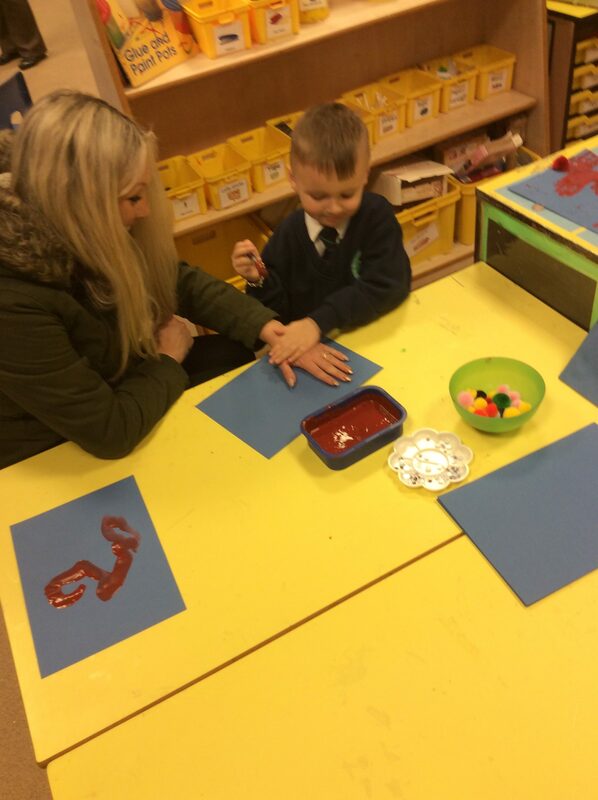 We invited our grown ups in to school for a Stay and Play where we got to make lots of Christmas Crafts. 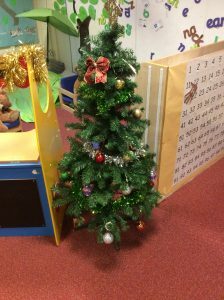 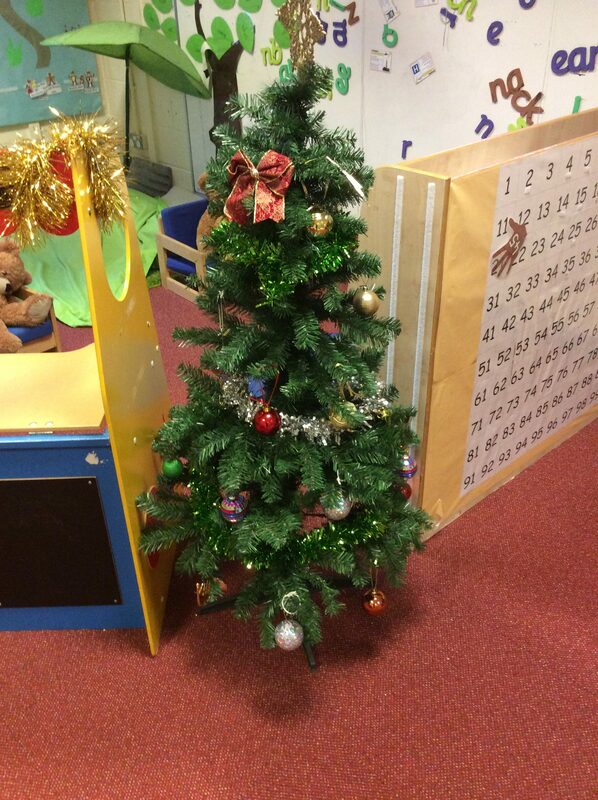 Nursery is looking much more festive as we get ready for the last few weeks of school and enjoy our Christmas party, Christmas jumper day and Nativities. 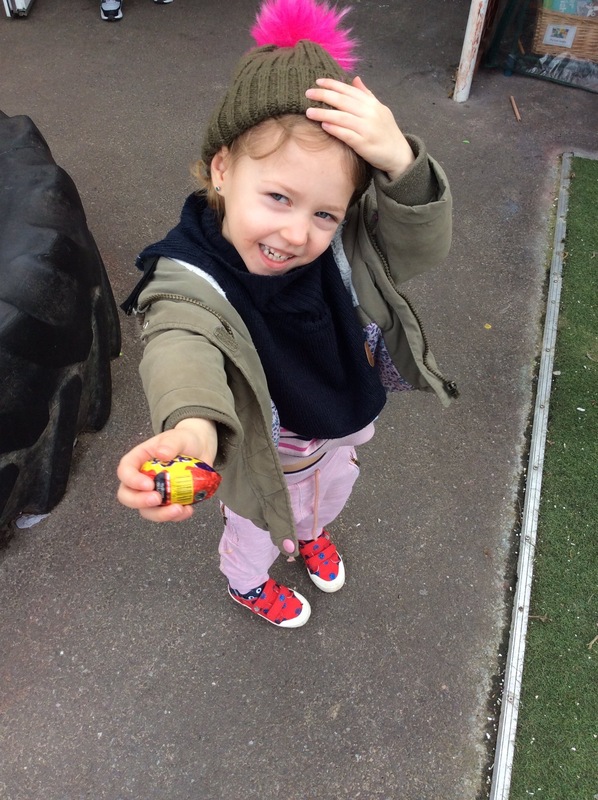 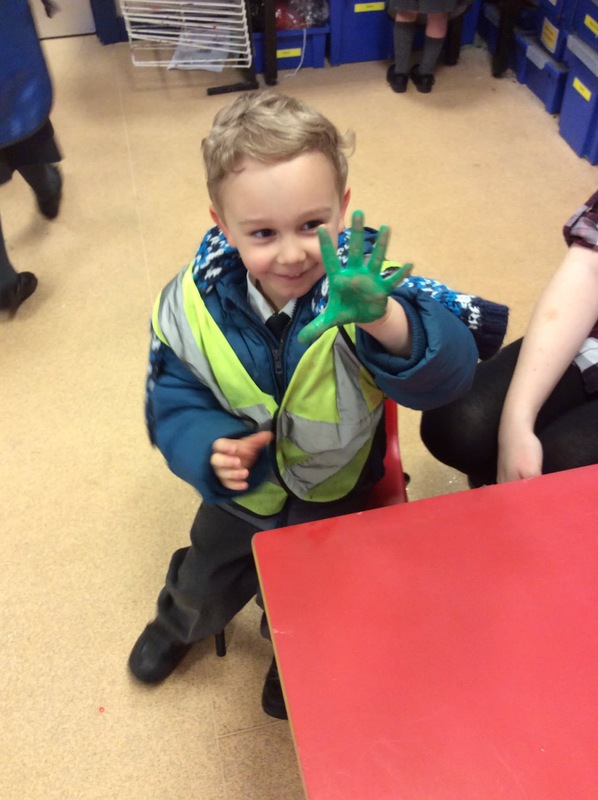 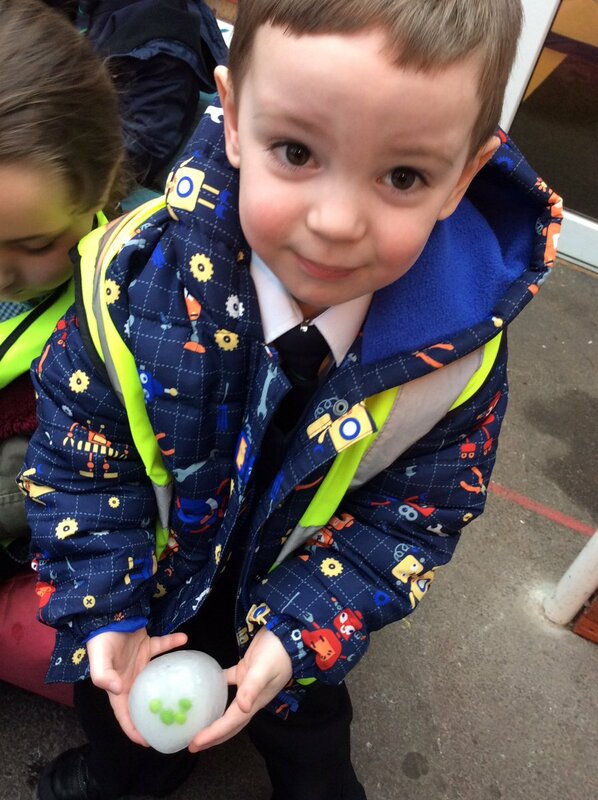 January 2018 – Back to school for the new year and we welcomed some new starters to our Nursery. Our topics included Stick Man, Antarctica and a firm favourite, The Gruffalo! 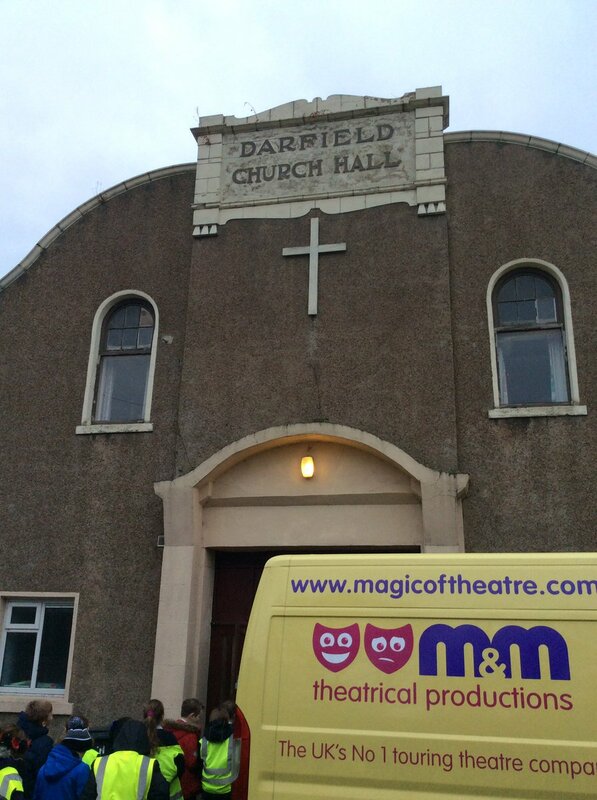 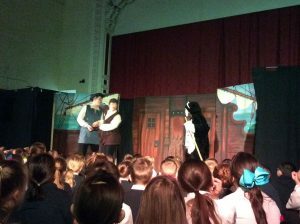 We also had our first trip to the pantomime – oh yes we did! Februrary 2018 – Our Phonics area had a makeover! 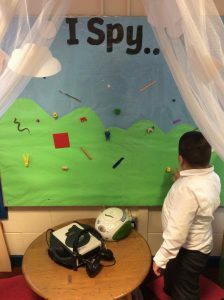 We now have an ‘I Spy’ board to practice our initial sounds and a Read Write Inc display. 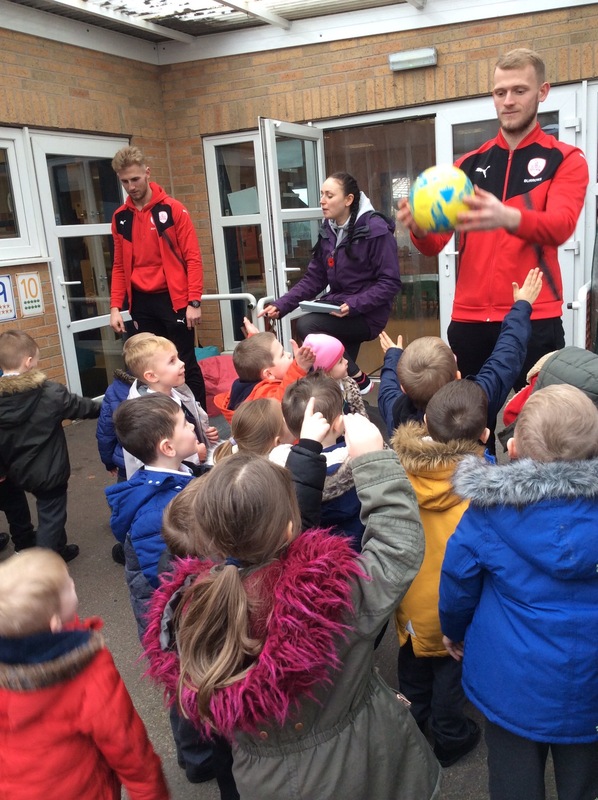 We had some very exciting visitors, some football players from Barnsley FC! We showed them our skills and got to ask them some questions. 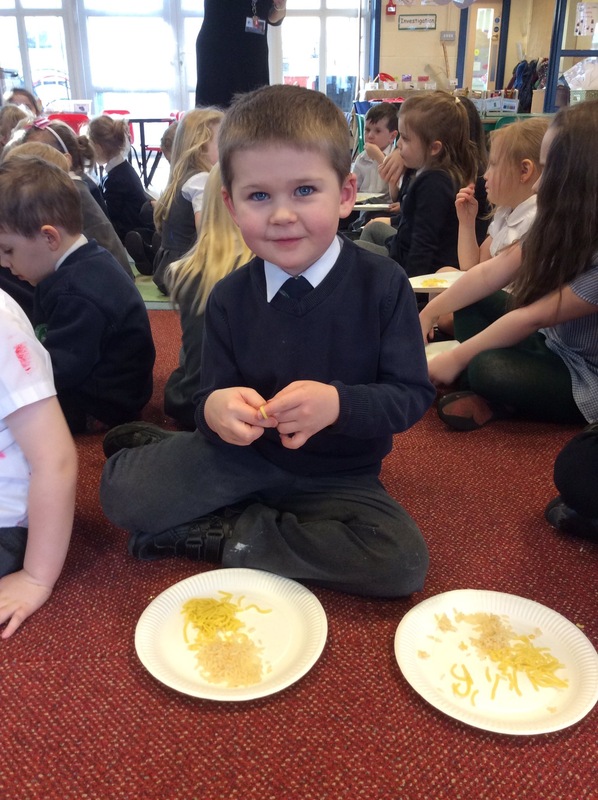 We celebrated Shrove Tuesday by making and tasting our own pancakes. 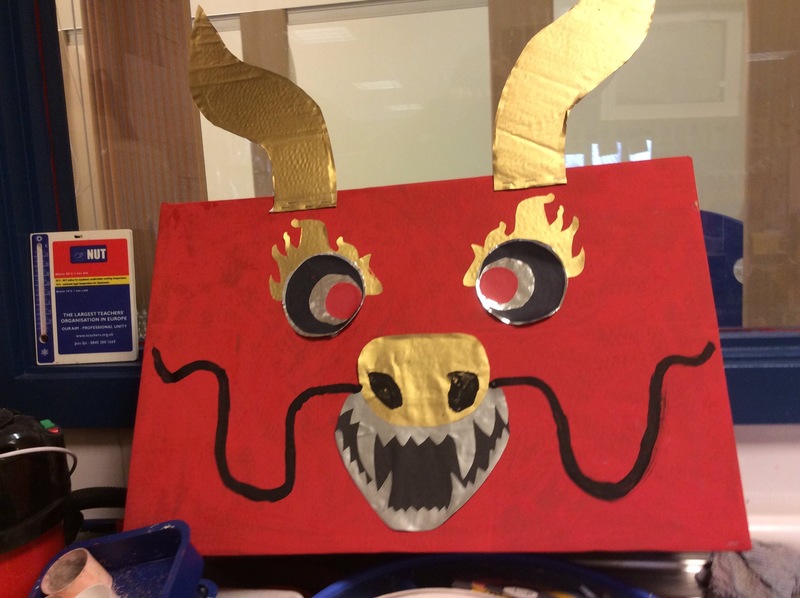 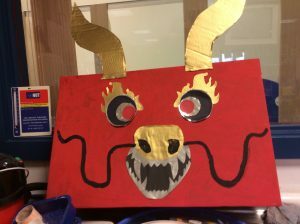 We also learnt about Chinese New Year and how the celebrations might be different to ones we are used to. 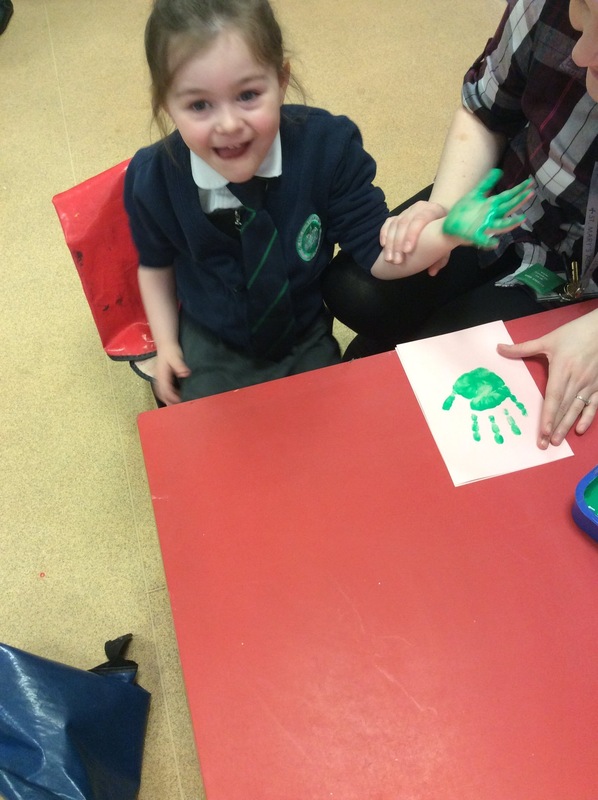 March 2018 – This month we got messy making our Mother’s Day cards! 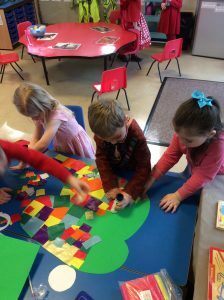 We also celebrated World Book Day and all dressed up in bright colours to make our own Elmer. 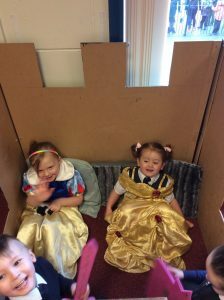 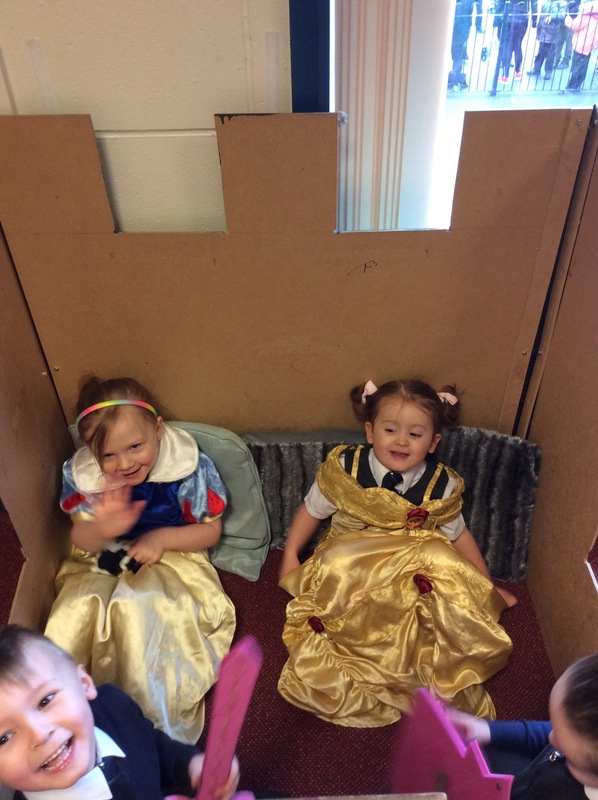 Our favourite topic by far was Fantasy where we got to dress up as princesses and knights in our very own castle. 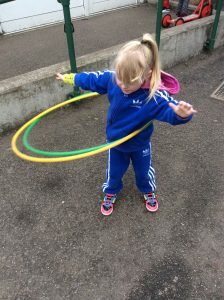 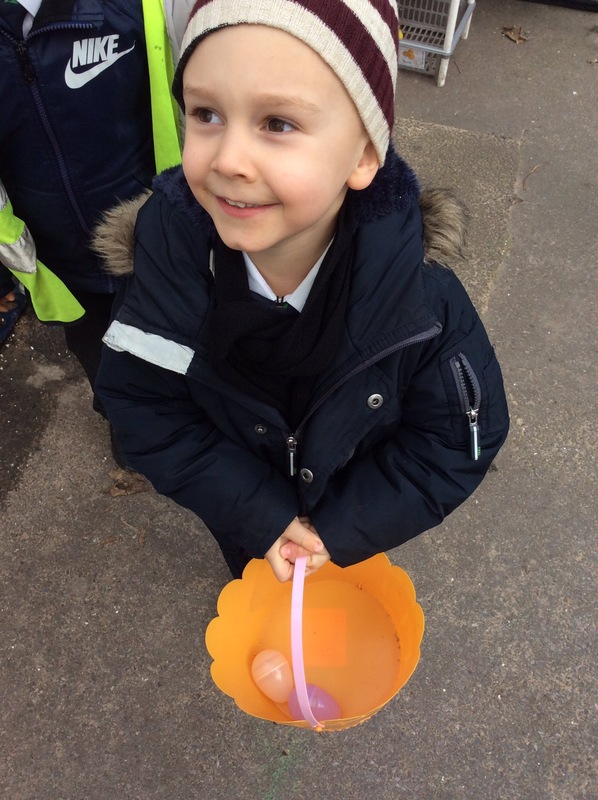 We also somehow managed to fit in Easter and Sports Relief. 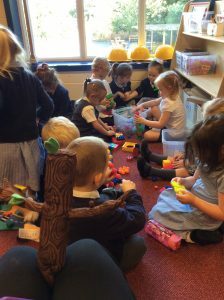 Phew, what a busy month! 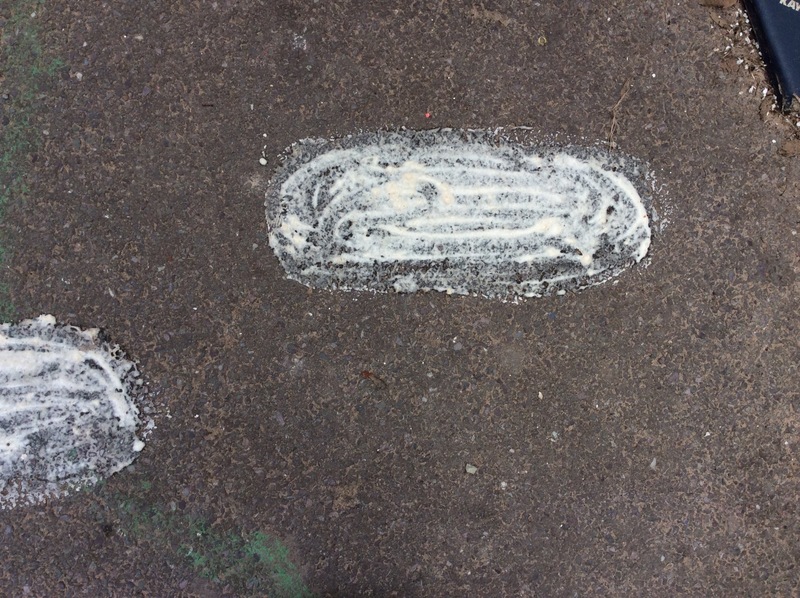 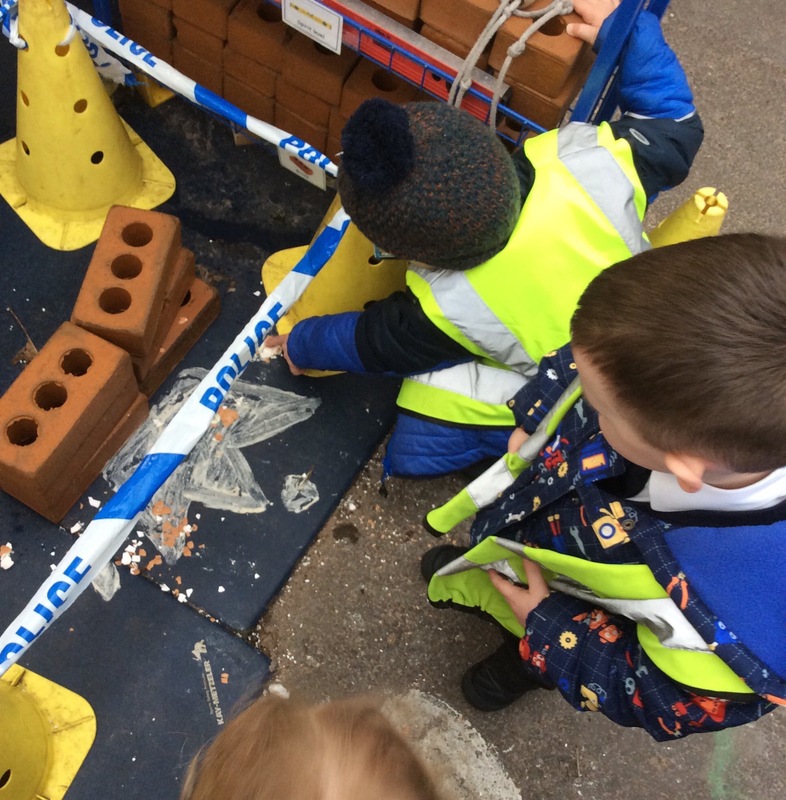 April 2018 – Back to school from the Easter holidays and we had a crime scene on our hands! 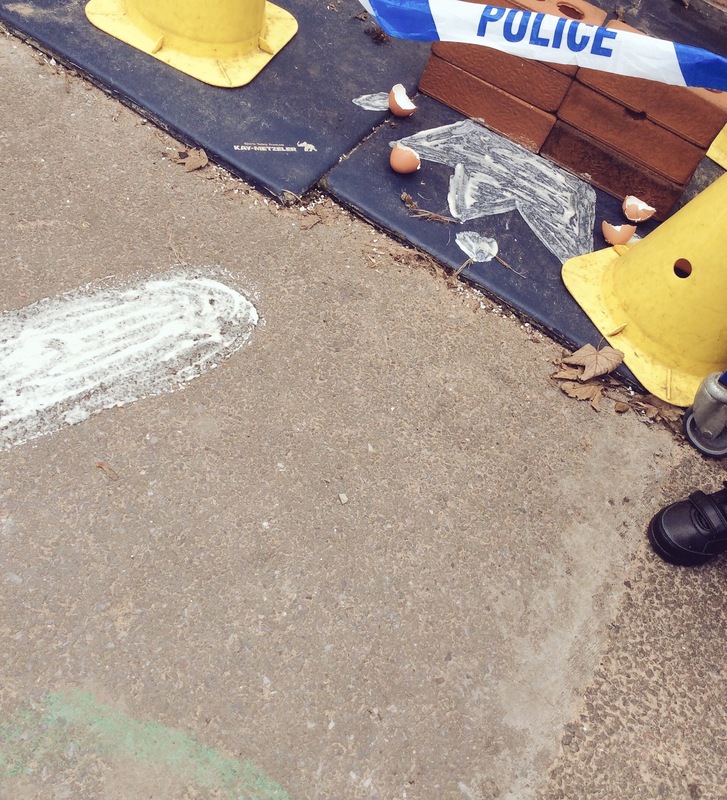 Humpty Dumpty had fallen off the wall, or was he pushed…? 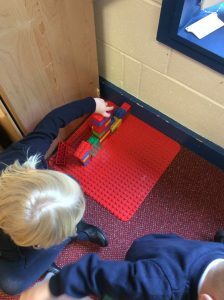 This was our STEM activity for the week which involved Science, Technology, English and Maths. 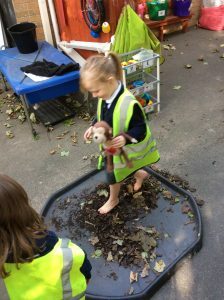 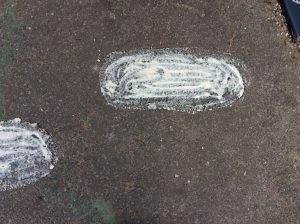 We finally found out who the footprints belong to but won’t be naming any names! 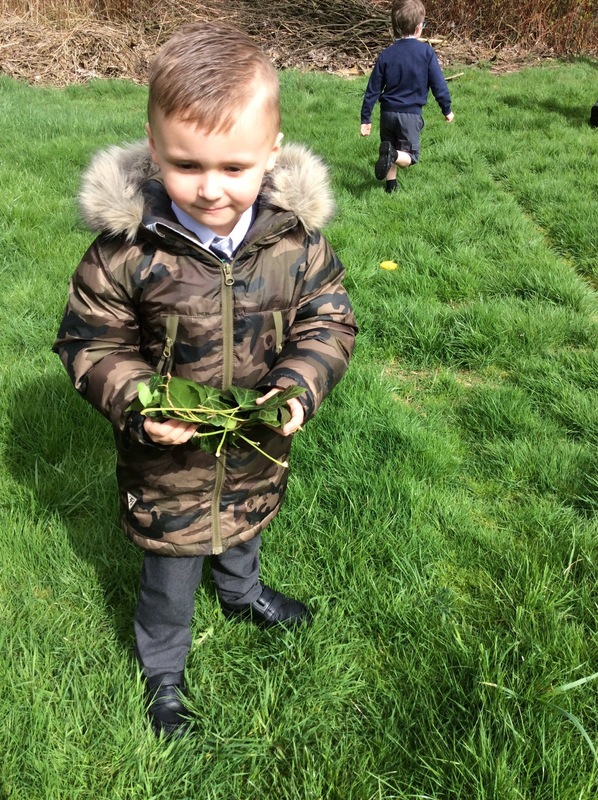 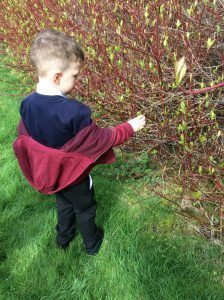 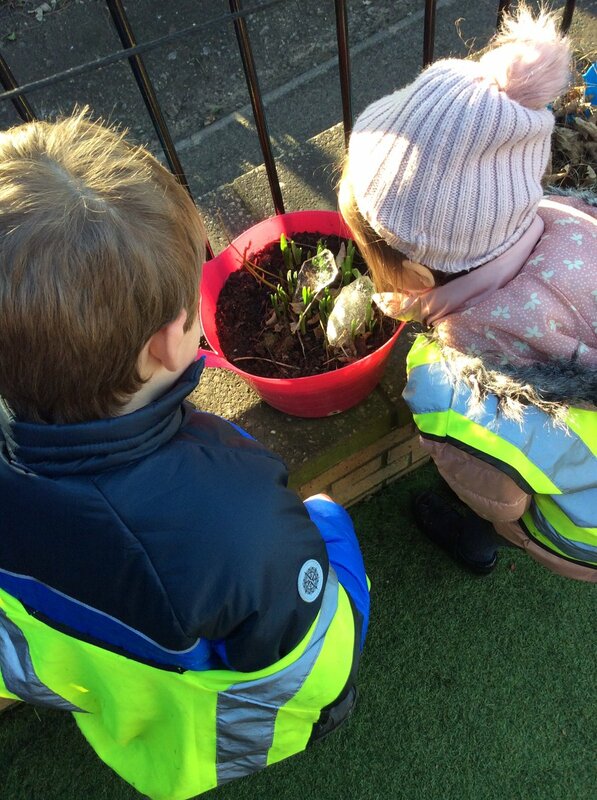 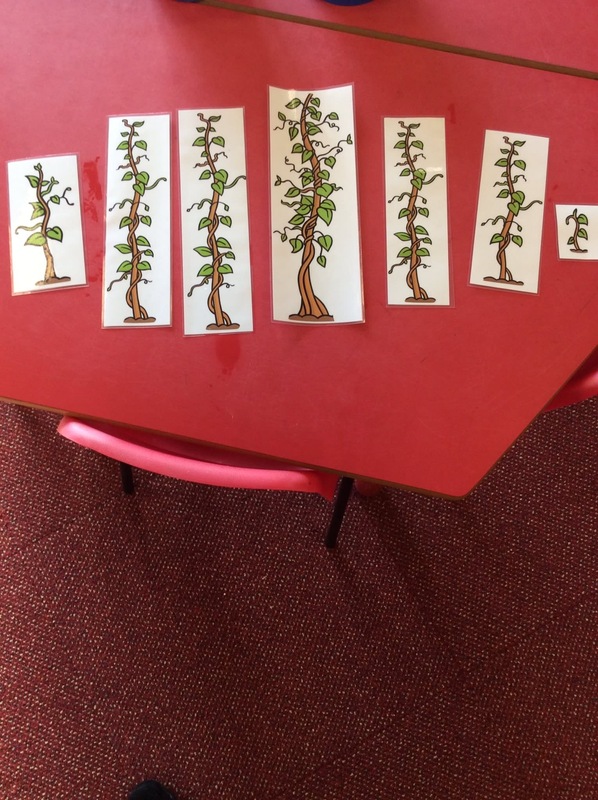 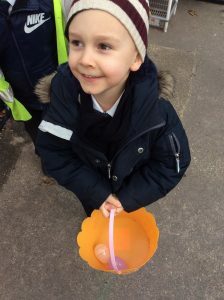 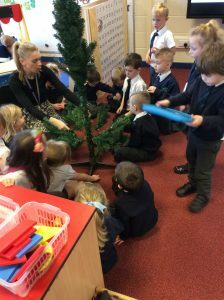 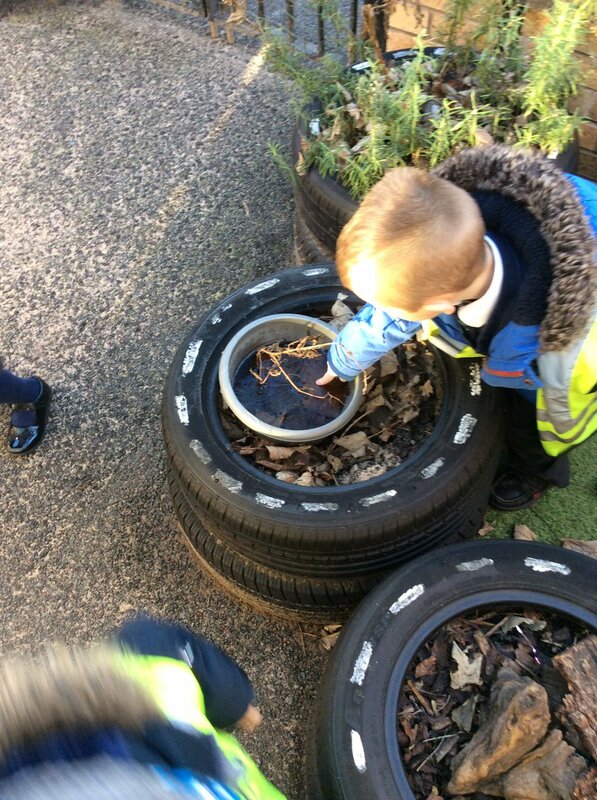 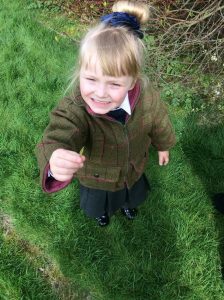 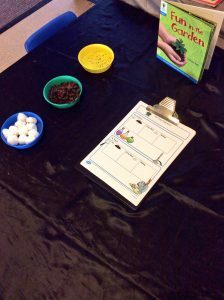 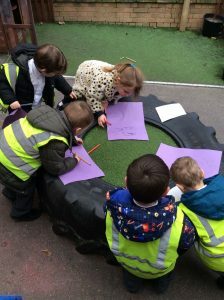 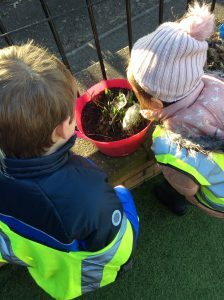 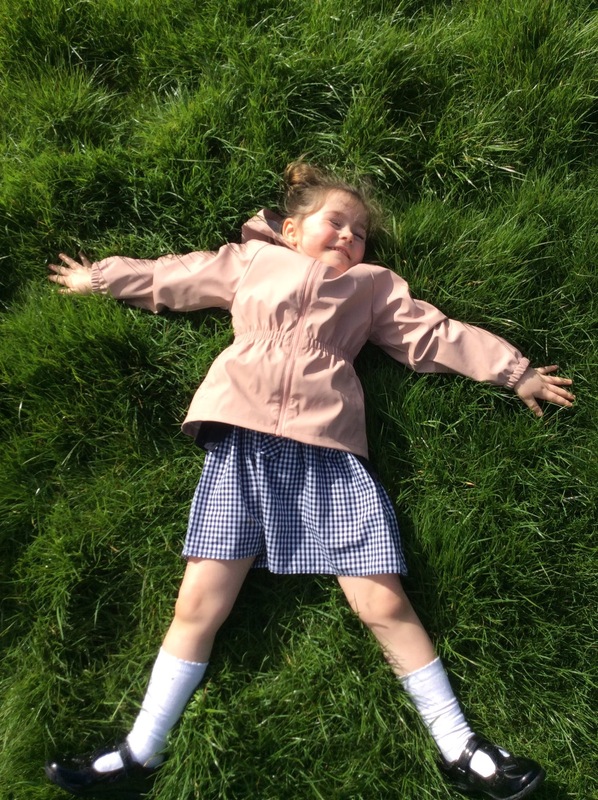 Jack and the Beanstalk was another topic this month were we went to the big field to pick our own leaves to create our very own magic beanstalk! 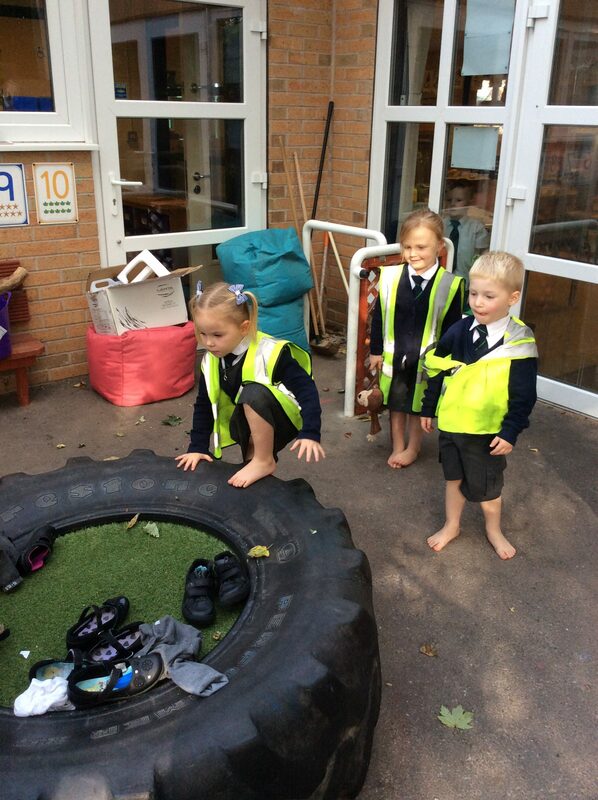 We have plenty to look forward to this Summer term! Our school Summer Fair is on Wednesday 20th June, Nursery will be closed but you are more than welcome to come and join the fun 1pm-3pm on the school field! 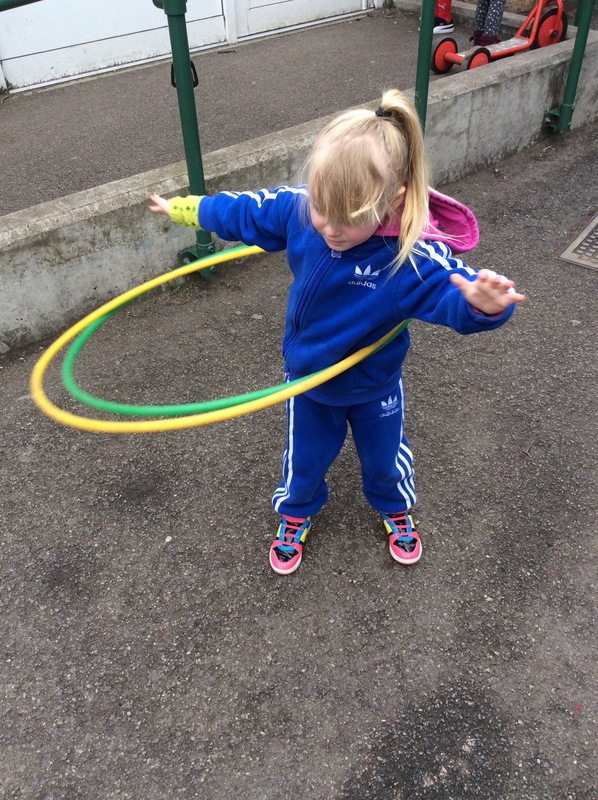 Our Sports Day is due to be held on our school field on Thursday 28th June (fingers crossed for the weather!). 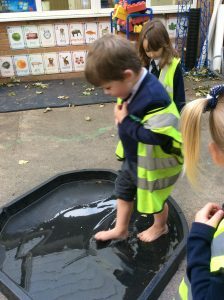 We do have a reserve date set in case the conditions are unsuitable. 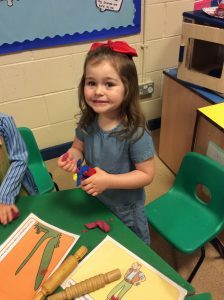 We will continue to do a range of child initiated topics along with some set ideas such as Under the Sea, Pirates and Holidays.